GALAGENTS has been in tourism business since 2008. GALAGENTS is one of the most well know tours operators in the Galapagos Islands. Our responsibilities to our clients, and high-quality service, have allowed us to grow up. 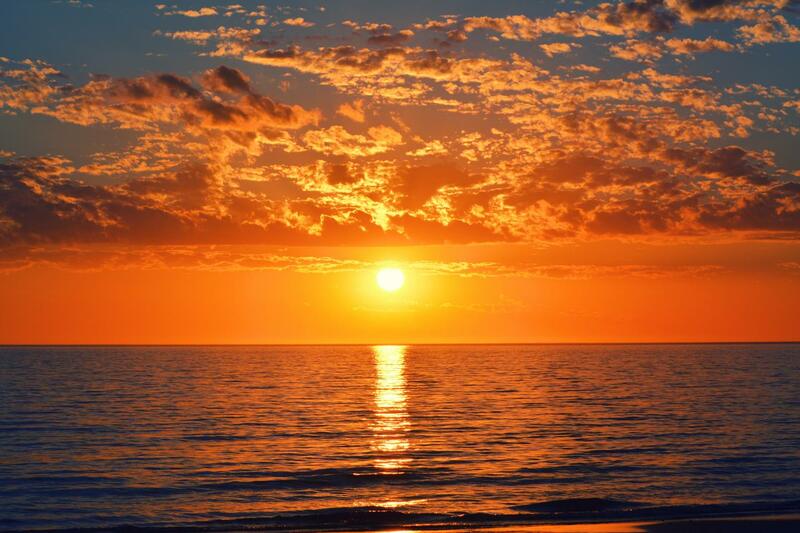 GALAGENTS is the owner and direct tour operator of Galaxy Cruise, EcoGalaxy Catamaran, Alya Luxury Catamaran. We start operations in 2008 in the most wonderful place in the world, the Galapagos Islands, the owners of the company are Galapagueños, which have the dream to show their paradise to the rest of the world. We are a tour operator committed with the Galapagos Islands, for this reason, we are involved in several ecologic programs in the Galapagos, in order to avoid plastic use and donating cruises to the highlights students in this way Galapagueños can know no inhabited Islands, something that due to the economy is difficult for them. Our professional staff and sales team are ready to help you concerning all of your questions and requests, and to offer an amazing experience in the Galapagos Islands. Join us!!! 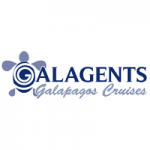 Galagents Galapagos Cruises vs Explore!